When I was younger, I was a reluctant but regular consumer of old movies. My parents liked them, and I was at the age where I’d far rather stay up late to watch something I wasn’t that interested in than go to bed. 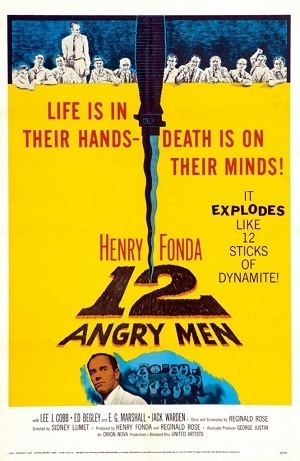 I can hardly remember most of those films now, but one really stuck with me: 12 Angry Men, the classic Henry Fonda movie from 1957. In it, a jury meets to discuss what appears to be a cut-and-dried murder trial. Eleven of them are convinced the accused is guilty; one has doubts. As the deliberations proceed, the agenda and biases of each jury member are called into question. It’s a brilliant film, and one that makes a lot of moral points, but it also has at its core a very simple premise: what if the obviously guilty party is innocent? 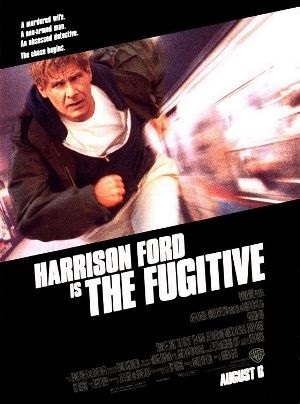 Later on (and of my own accord this time) I saw The Fugitive, in which Harrison Ford’s character is wanted for his wife’s murder and has to evade the law long enough to prove he didn’t do it. Another great movie, and one that’s notable for presenting both sides sympathetically: the accused man fighting to clear his name, and the lawman in pursuit of him. After all, we might know that Kimble is innocent, but Gerard has every reason to believe he’s guilty. They’re both trying to do the right thing. Both of these films revolve around the idea that the murder suspect to whom all the evidence points might actually be innocent. And I think they had an impact on me precisely because they deal with one of the most frustrating, heart-wrenching situations it’s possible to be in. The murder of a family member is horrific enough without being accused of the crime. What could be worse than knowing you’re innocent, but being utterly disbelieved and having no way to prove it? In my new novel, Darkhaven, I took this idea and gave it a fantasy twist. The suspect in my case is Ayla Nightshade, and the dead man is her father. 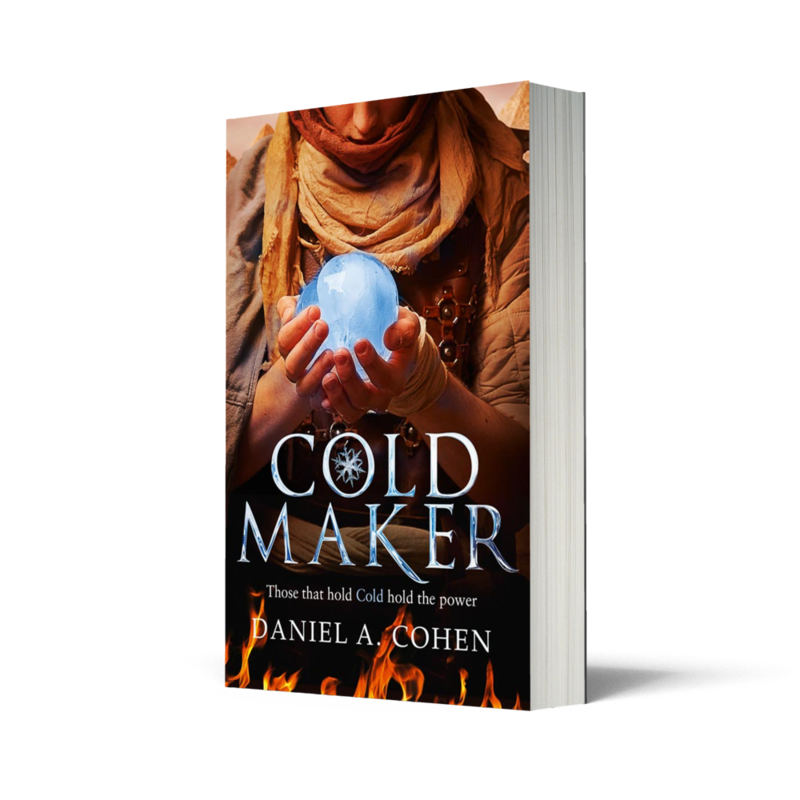 The murder has clearly been committed by a shapeshifter, and since Ayla is the only person still living who is able to shift shape, she must be guilty. Except, of course, she isn’t. The book follows her as she tries to stay ahead of the law and find the real culprit at the same time. Of course, both of the movies I mentioned above also give us a single person who believes in the possible innocence of the suspect. In 12 Angry Men, it’s Juror #8. In The Fugitive, it’s US Marshal Gerard – representative of the law in pursuit of the wanted man – who gradually begins to doubt his guilt. And it’s noticeable, in both cases, how much dogged determination is required to take on this role. It’s almost as hard to be the sole supporter of a murder suspect as it is to be the suspect himself. Everyone around you wants you to leave well alone: the evidence is clear, and there’s no point spending more time on such an obvious case. And sometimes, all you have to set against that is your own feeling that something is wrong. 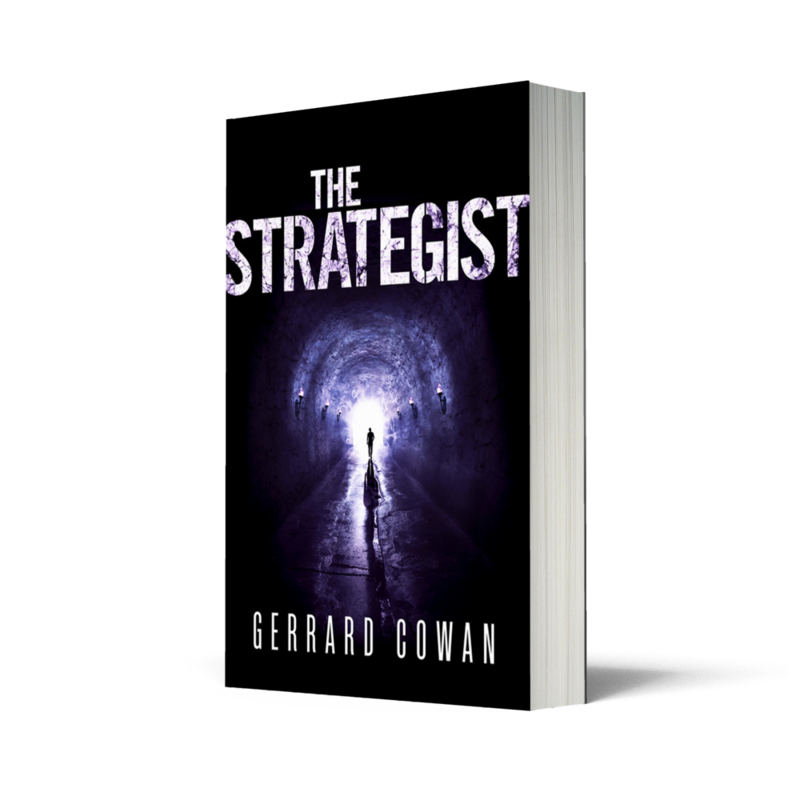 In Ayla’s case, the lawman in pursuit of her is very much not on her side, but she does have her brother. Myrren is convinced of her innocence, and he’s willing to do whatever it takes to prove it. 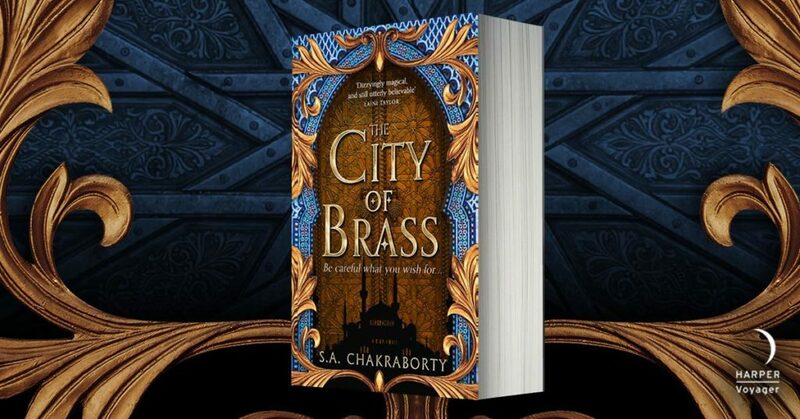 Yet he has a duty to his murdered father as much as to his living sister, and he can’t help but wonder whether he is mistaken in his belief that Ayla isn’t guilty. So the book also follows him as he attempts to solve the murder and defend his sister against her accusers, despite his own doubts. But perhaps what I like most about these two movies – and something I tried to incorporate into Darkhaven too – is the idea that the search for truth is always an imperfect process, coloured by our own beliefs and motivations. Everyone has secrets. Everyone has an agenda. And sometimes, justice may rely on nothing more or less than a stubborn refusal to give up. 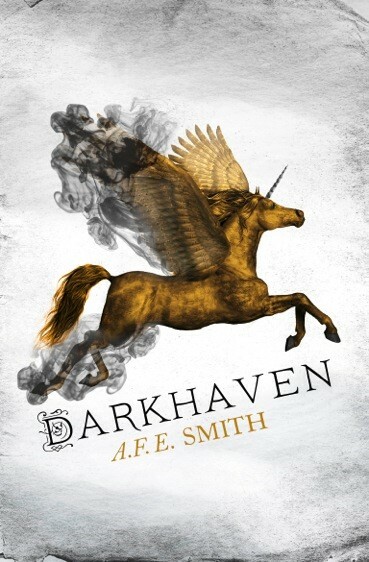 DARKHAVEN is out now (UK/USA).